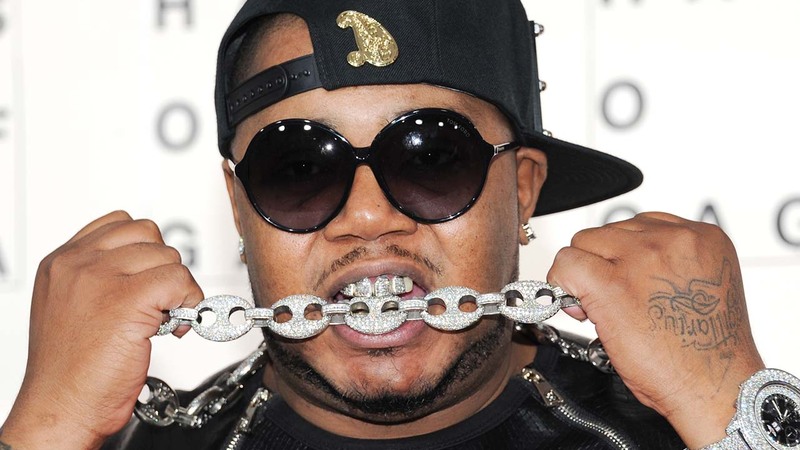 ATLANTA, GA -- Parents in Georgia are outraged after finding the rapper Twista's song title in their fourth-grader's homework assignment. As ABC affiliate WSB reports, Scott Tolleson's son came home and asked his dad "Po Pimp" meant. "What is 'po pimp'? Try to explain to a fourth-grader what 'po pimp' is," said Tolleson. Tolleson went to the Newton County School Board this week, complaining about the title, which was used in a language arts assignment about sentence structure. The song was used in a passage about Twista and how he broke out 20 years ago thanks to the song. Tolleson says he looked up the lyrics to the song. "It was very upsetting to my family when we saw this," Tolleson said. "My wife was left in tears at the kitchen table." In a statement, Newton County Schools Superintendent Samantha Fuhrey said: "We take great care to review documents selected by our curriculum teams. Unfortunately we missed this item."